How on earth did I manage to get to 130 posts? yeah, it seems like it would be pretty tough to get that many posts around here. I'm impressed with the number I have! Hmmmmmm.....looks like it's time for you to go get a job Billy! Ouch!.....don't let them catch you playin on your computer. I'm at work too.......I've been told that ALL Orange amp owners have 3 or 4 four jobs in order to pay for these amps. i have 3 or 4 credit cards to pay for my stack. Re: How on earth did I manage to get to 130 posts? Just found this looking for an old thread. Yikes. Ha ha ha! good question! Back in 2003, (light years ago, it seems) Orange did not have as many offerings as they do currently. So, it should be quicker to pickup 130 plus posts now. 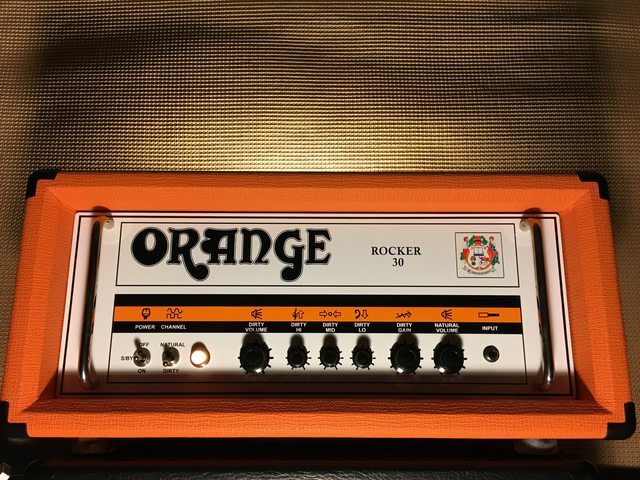 I am surprised that I don't see more posts on this forum, but perhaps Orange amps are still relatively unknown in the sea of amp manufacturers. Not for me though, I have only one tube amp and it's an Orange and I'm proud of it. 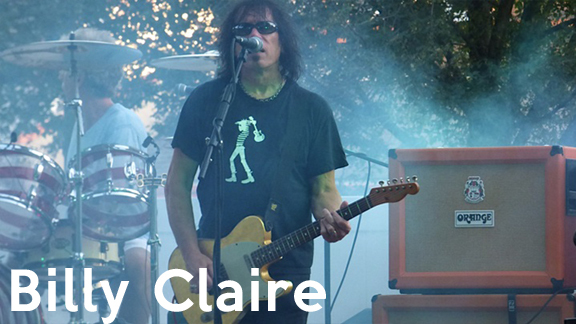 Funny thing though, I cannot remember how I stumbled onto the name Orange, but I'm a fan now! My gut feeling is, the reason you don't see as many posts on here anymore is due to the Facebook Orange group. That seems to be getting a lot of activity. It does have lots of members and not sure many of them know about the forum. It's an interesting group but I prefer this forum over using Facebook.